We have a team of qualified service technicians standing by to help you with any of your service related needs. From oil changes, tire rotations, brake pads or transmission problems, we’ve got trained technicians who are able to help. Please use the buttons below to schedule service at Mike Calvert Toyota or contact our Service Department. You can also call us at (713) 597-3903. Excellent customer service Duke was very nice helpful and professional. My first time here I will come here for all my service needs! If you're looking for someone to be upfront , no bs, and willing to work with you to get the car you want go to RONNIE PAGE!!!! We came in search of a used car with low mileage and we had a budget to stick to ,Ronnie made sure we were able to do just that!!!! He was nice and kept it real with us the entire time. It's been a long time since we've been car shopping so I forgot that this process can be very long and we had our 2 year old with us too. He was very understanding and made sure our daughter was comfortable he was ok with her playing and eating in his office during the process and he even offered me some food because I had not ate much before coming. He played no games which I really appreciated he was just upfront and honest about everything and helped us walk out with the keys to our new car!!! Go to Ronnie Page if you come here in search of a new vehicle. He was great ! Great buying experience. Thank you Brian Hartland for the great service and professionalism. Highly recommend him to anyone looking to buying a used car or truck. 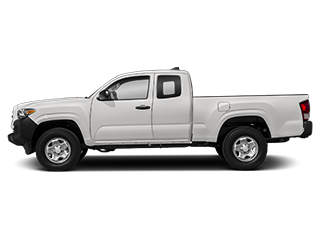 Mike Calvert Toyota is the place to shop for your new or pre-owned vehicle. Everyone there is friendly and personable. We walked out with a Corolla....new to my son. Thank you, BRIAN HARTLAND, for your honesty, patience, and expertise!! We have made a friend for life and you have earned our business next time we are in the market for a car!!! You truly are the #1 salesperson!!! Tom Wilson is extremely passionate and knowledgeable about sales and finances. He made what would have been a stressful time of buying a vehicle a very pleasant experience. Just got my 2019 Toyota 4runner TRD Off Road from Alexander Winstel. Service was flawless. No frills, No BS! In and out just like that! And at such an amazing price! Thanks Alex. Will definitely send more people your way!!! Came around 7pm and left with a brand new to me Tundra that same night. Brian did an excellent job receiving my trade in and working with my budget. Very happy with the smooth experience and quick service! After going thru multiple dealerships, I believe I got the best deal on my truck! Ronald Moore was professional, organized, knowledgeable and friendly. 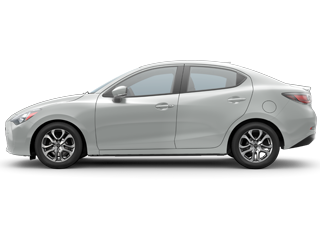 He was able to access my situation and quickly get me into a great vehicle that fit my needs and budget. He had everything ready when I arrived at the dealership so I was able to walk out in a couple of hours. Awesome!! I highly recommend this dealership! Ask for Brian Hartland, he took the time to explain every single detail with patience and make our experience enjoyable. Thanks for trying your Spanish for my mom haha. 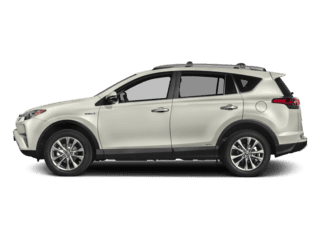 -I’m in love with my new Toyota RAV4 Thank you For everything Brian, you’re the best!!!! I have purchased 4 cars from this dealership and I will continue to do so in the future. The service that I receive from Matthew P is always exceptional and I can trust that he will make sure I leave the dealership happy. 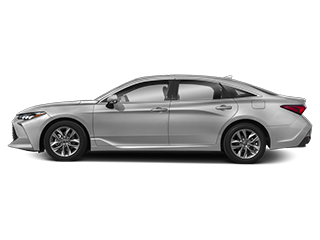 I found the Highlander that I want at this location, thanks to Miguel for helping me out on my purchase.Miguel listens what you want to buy and he is in the best disposition of show you the car you car want to ride, I hope to see Him on my next purchase of a new car. 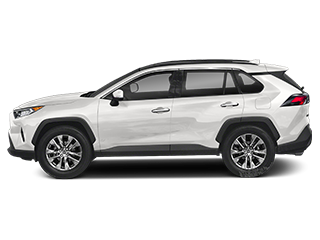 Great Toyota dealership Thanks to Miguel for help me out with my purchased , I bought the new Highlander that I wanted it ;He is very patient and he listens what you need! I would like to thank everyone that worked with us.They were nice, willing to work with us.Great salesperson Brian and managers.I highly recommend Mike Calvert to everyone. And of course,Brian. 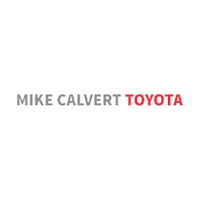 Mike Calvert Toyota is a family owned and operated dealership in Houston, TX. 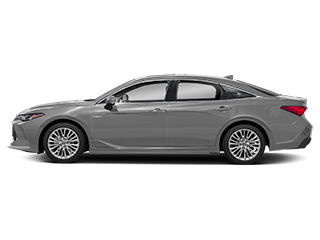 We know that drivers come in with the expectation to receive high quality, reliable vehicles. Therefore, our professionals strive to exceed your expectations with each visit to our dealership. 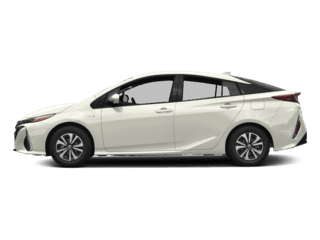 We offer a large selection of Toyotas for you to choose from, and we will provide you with expert maintenance options to help extend the life of your vehicle. Are you traveling from near Bellaire or Pearland, TX? 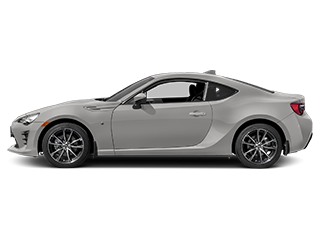 Stop by today, and have a look at the amazing cars we have to offer! 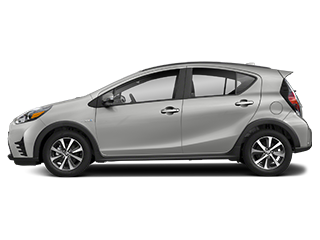 Whether you are looking to purchase, finance, or service your new Toyota, our dealership is the place for you! 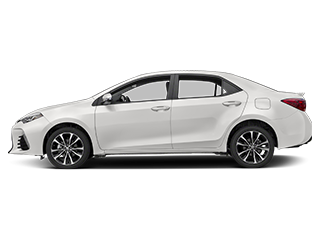 Our new Toyota Sales department carries a very large inventory. Therefore, we are sure that we can help to find the perfect vehicle for you. We work with various lenders to make sure that you get the most complete and comprehensive car loan and auto financing available. 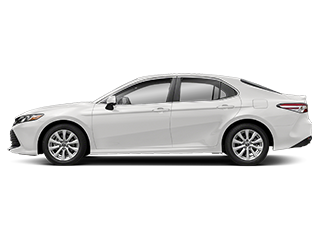 We offer top deals on Toyota favorites like the Camry, Corolla, Tacoma, Tundra, and RAV4. 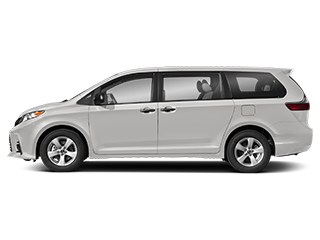 Feel free to contact us and schedule a test of the vehicle that best fits your needs. 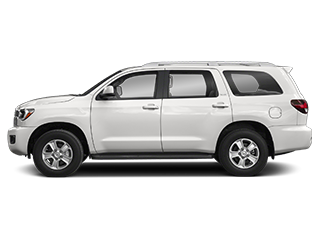 At our Houston dealership, we believe that drivers shouldn’t have to compromise on quality when shopping for a used vehicle. 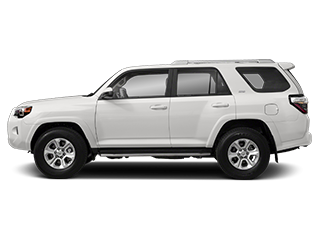 Therefore, Mike Calvert Toyota proudly features a large inventory of Certified Pre-owned and used vehicles. 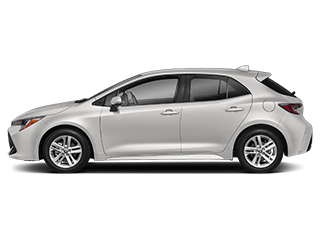 It is our goal to provide you with the perfect Toyota to accommodate your lifestyle. So, if we don’t have exactly what you are looking for, feel free to use our Vehicle Finder Service. 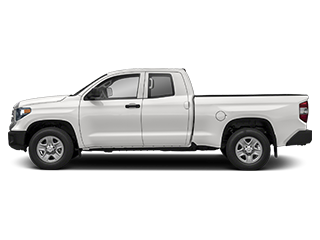 We will search for the Toyota vehicle of your dreams, and contact you as soon as it has arrived at our dealership! Does your Toyota need serving? 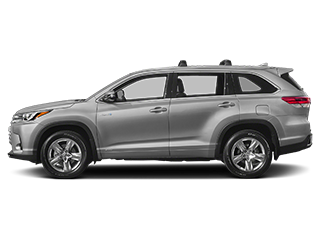 Visit the Toyota service center at Mike Calvert Toyota for exceptional service options. 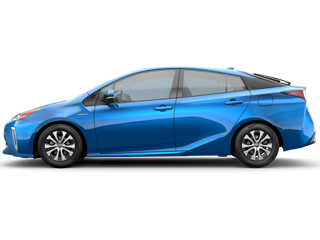 We are devoted to helping local Toyota drivers maintain high-quality vehicles. 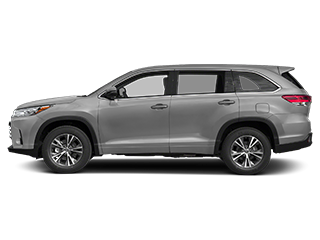 Whether your Toyota is in need of an alignment, tire service, or an oil change, we can get the job done for you. Our dealership is devoted to serving our customers in the best way possible. When you come in to receive your auto maintenance and repairs, we even offer a shuttle service to assist you with your transportation needs. If you would like to have a look at our inventory or receive an auto service, give us a call at (713) 352-1731. 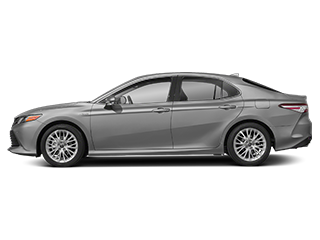 We look forward to assisting you with your Toyota needs!